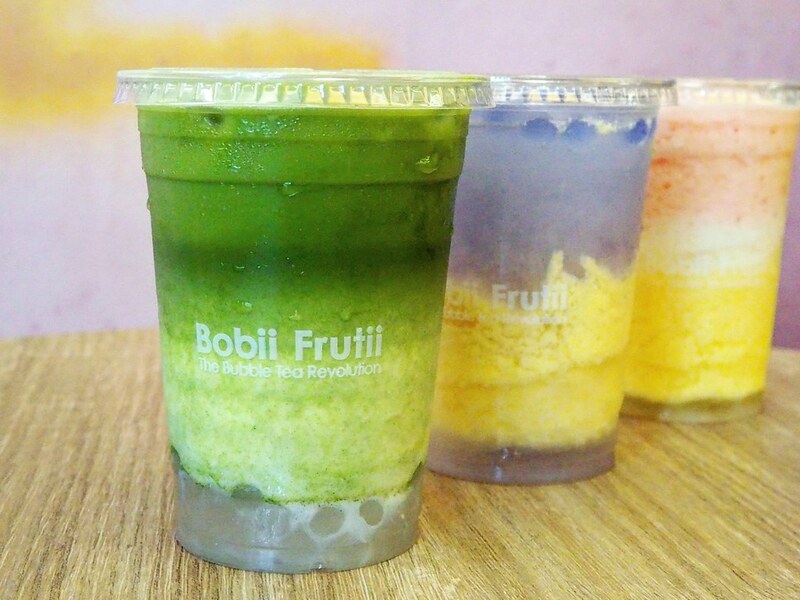 Bubble tea fans rejoice as Bobii Frutii, a popular and premium Taiwanese bubble tea brand is making its way to our shores this year, with the first outlet set to officially open in The Clementi Mall on 10 January 2018. 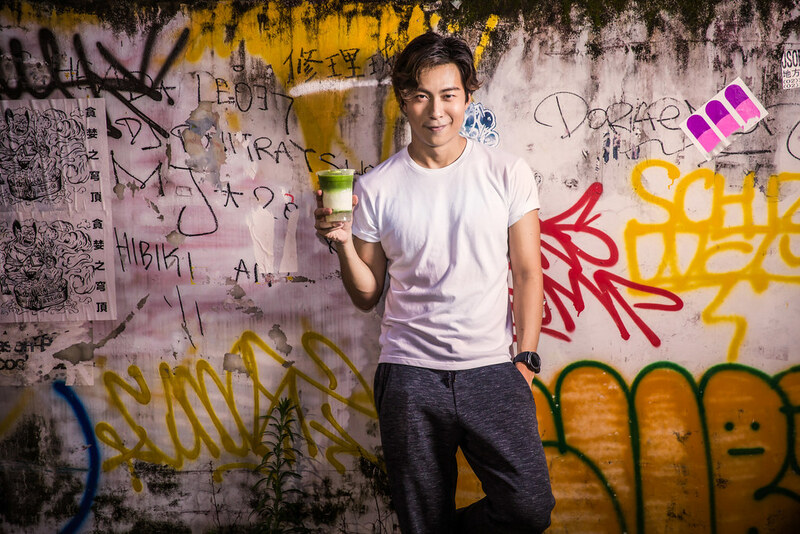 Tapping on the lively local bubble tea culture, this latest entrant is anticipated to take Singapore by storm with its catchy moniker and gorgeous Insta-worthy cups of delicious drinks concocted with top quality ingredients. Not only high on the visual scale with its carefully curated layers of beautiful colours, each cup is also made with natural ingredients and fare even better in taste. To ensure the quality of its ingredients, only premium brown cane sugar from Taiwan is used, oolong tea leaves are sourced from the tea plantation in Miaoli, as well as red tea from Sri Lanka and green tea from Vietnam. The mochi-like high quality bobii (tapioca pearls in colloquial Taiwanese) are specially imported from the factory in Taiwan, and contain no preservatives, additives and artificial colouring. Customers are also able to choose the sweetness level for the tea-based drinks as well. Offering uniquely concocted drinks under 5 categories namely the Tea/Au Lait series, Fruit Tea series, Ice Blended series, Matcha series, and Cheese Tea series, it features a wide variety of bubble tea offerings – a total of 37 different drinks for it’s Singapore menu, which constitutes almost 80% of the selection in Taiwan. You can also add The bobii – available in original, butterfly pea, and brown sugar flavours on to any drink with a small top-up ranging from $0.60 to $0.90. Expect drinks with whimisical names such as the Don’t Want to Work ($4.50), Mermaid’s Tears ($5.90) and Don’t Want to Grow Up ($6.90) that give each creation its very own narrative and ‘soul’, making the Bobii Fruitii experience a fun and happy one. 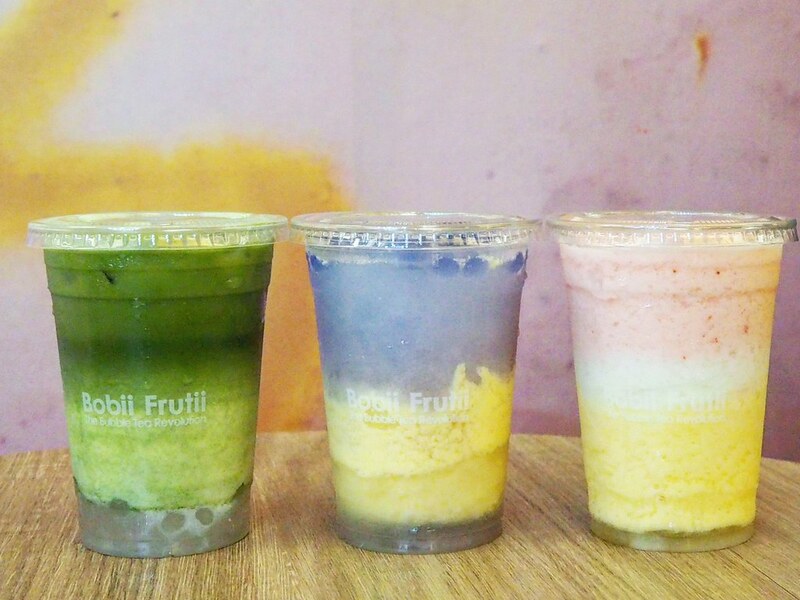 Brand Ambassador and artiste Nat Ho serves as Creative Director for Bobii Frutii Singapore. The matcha series feature a variety of authentic matcha beverages made with only the highest grade of matcha powder sourced from Uji. Each cup is hand-whisked to order, with a Japanese ceremonial bamboo whisk till an ethereally-light froth is formed and carefully topped onto the drink, in order to ensure the freshness of each drink served. 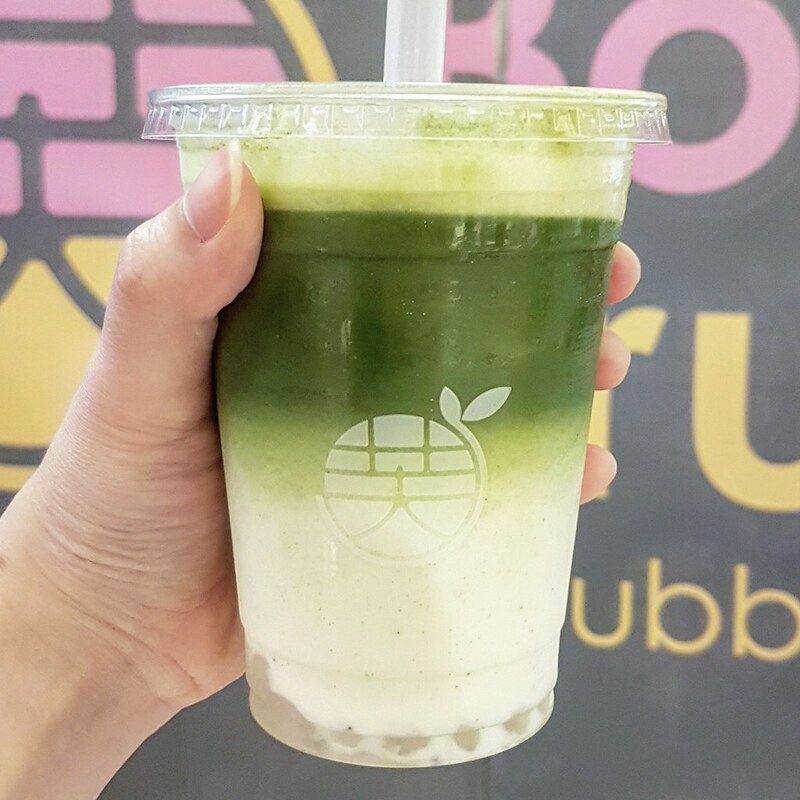 The Uji Snow ($6.50) comes in a cup of matcha drink layered with fresh milk. Smooth and creamy, the drink boasts a fresh milky body with an authentic flavour of the Uji matcha powder used, presenting a well bitter-sweet balance. The original bobii added has a soft bite with a chewy texture to it. Other variations from the series include the Dawn of Uji ($5.90) a matcha and lemon mix, and Uji River ($4.90) a pure green tea drink as well. The Tea/Au Lait series feature specially curated blends that use single-origin tea leaves to boast an authentic, inimitable fragrance. In addition, only fresh milk is used, resulting in a rich flavour worthy of a tea au lait. 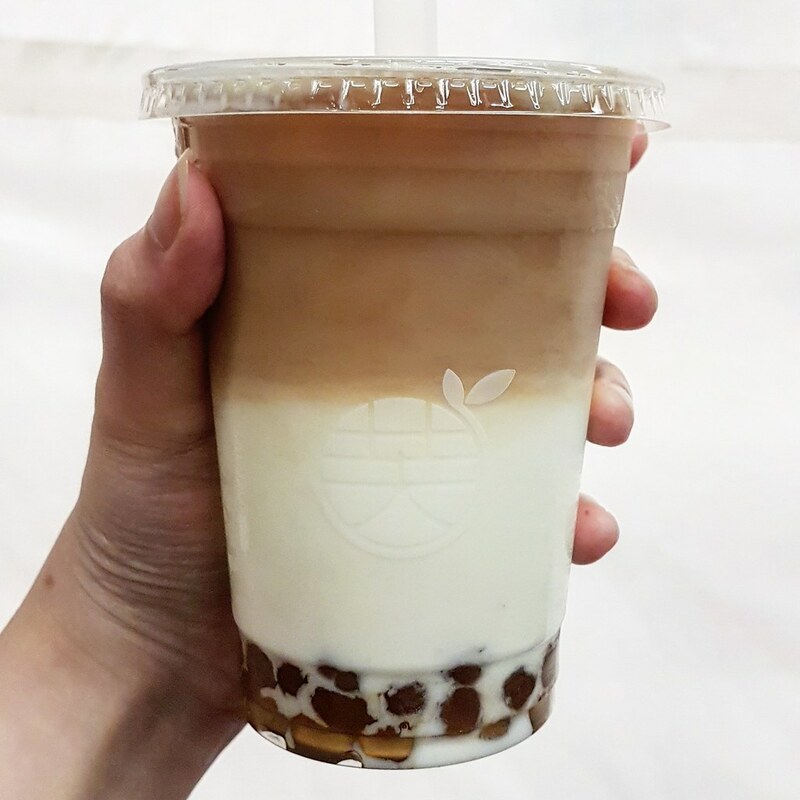 One of the drinks from this series – The Extraordinary Bubble Milk Tea ($4.50) comes in a cup of fragrant black tea layered with fresh milk. The addition of brown sugar bobii contributed a subtle sweetness on top of the strong tea aroma, and soft tapioca chewiness to the drink which gets addictive after a while. After taking your insta-worthy shots, the drink is best enjoyed upon mixing of the perfectly proportioned tea, milk and bobii. 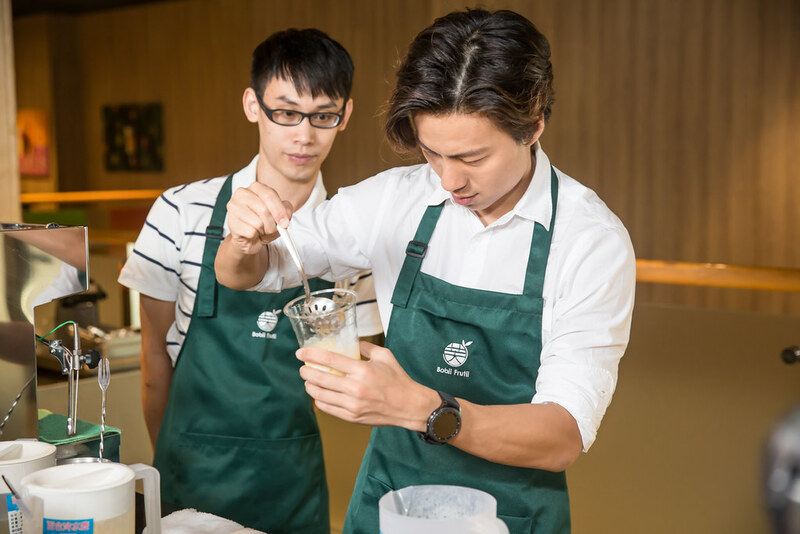 Bobii Frutii Singapore works closely with the Taiwanese team and undergo strict tea-making training to ensure the best customer experience. With the first outlet to open in the Clementi Mall well under way, there are even plans of expanding the outlet to more branches in prime shopping malls such as Suntec City later in 2018. Words and photos by Crystal. A girl who likes to eat, photograph, and write about food, and dreams about travelling around the world one day. Note: This is an invited tasting.